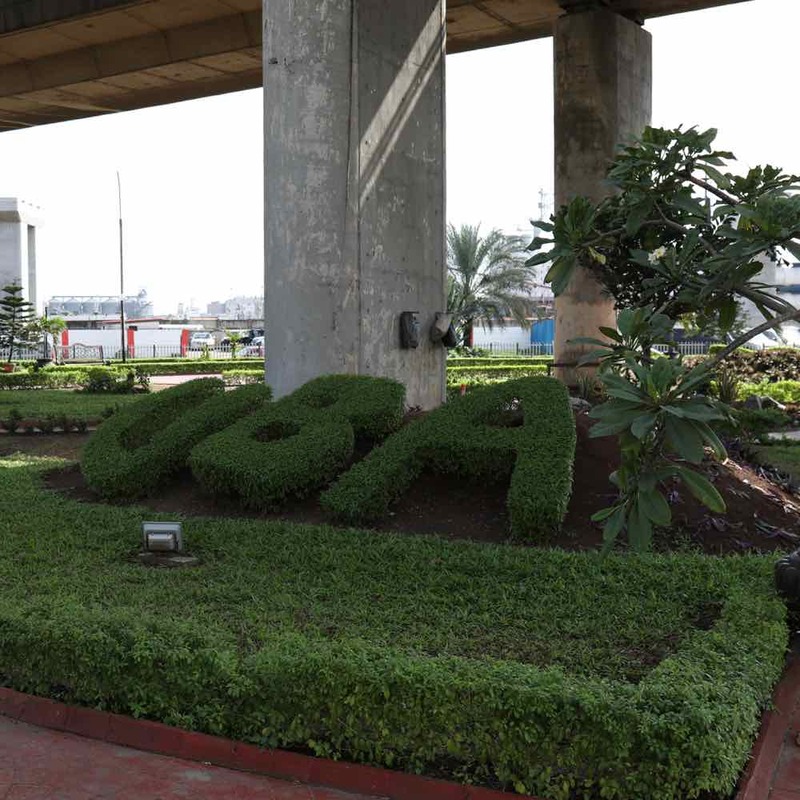 We have pledged our commitment to improving the environment and promoting sustainable development. 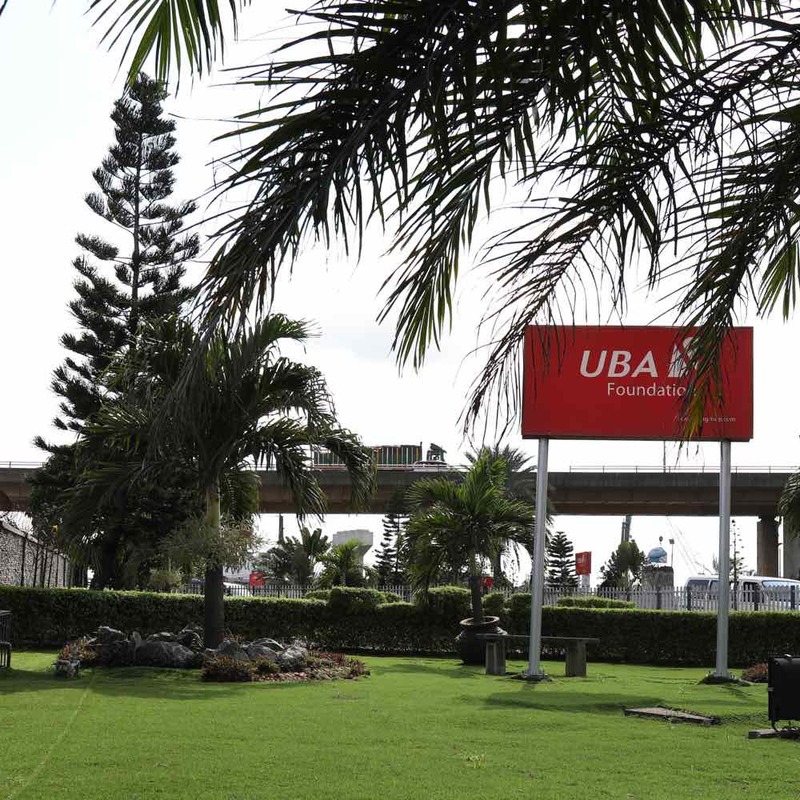 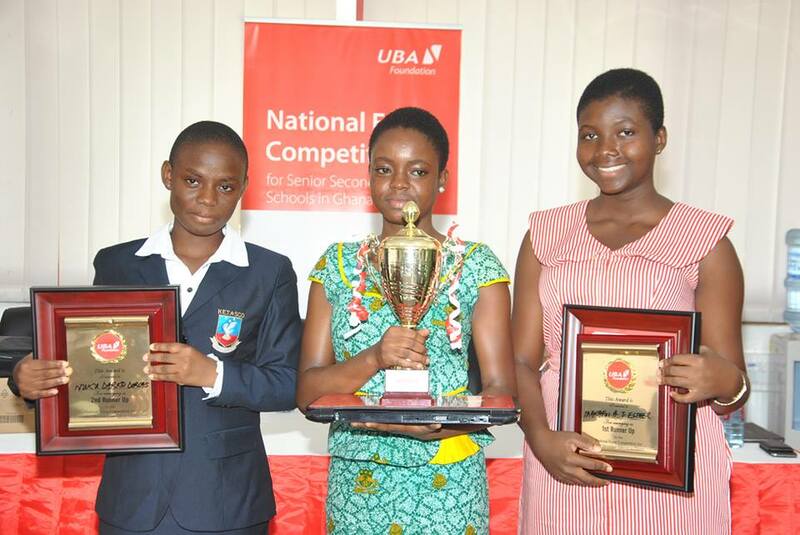 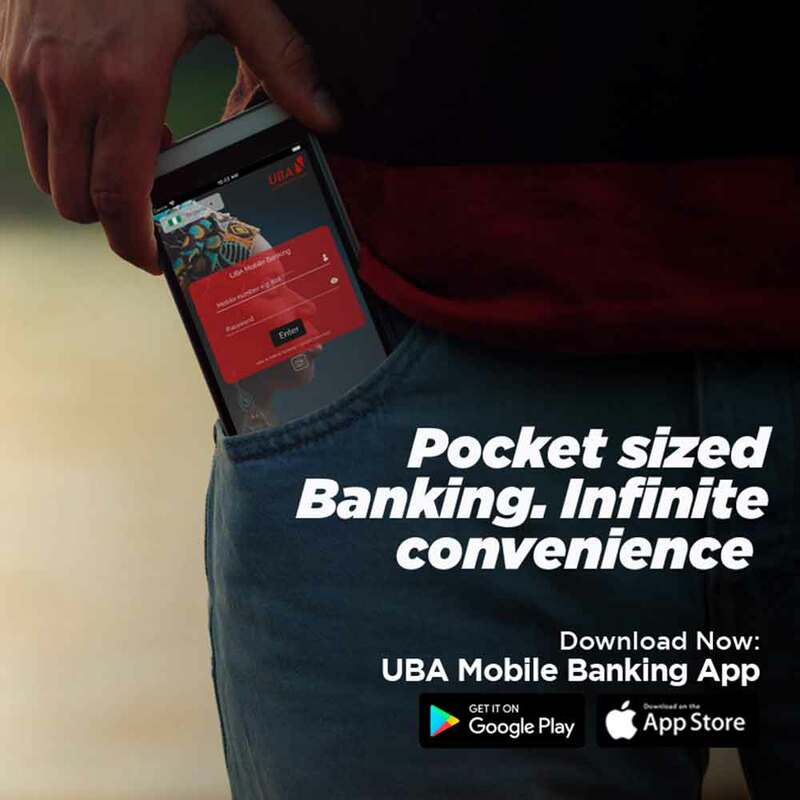 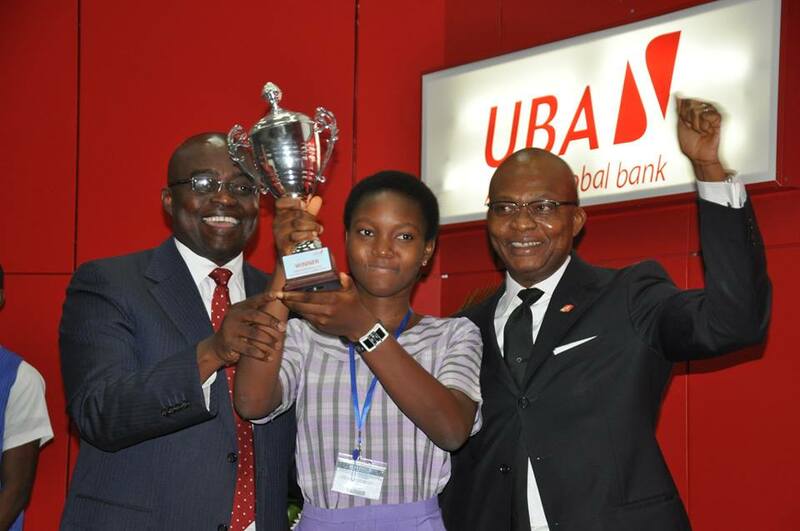 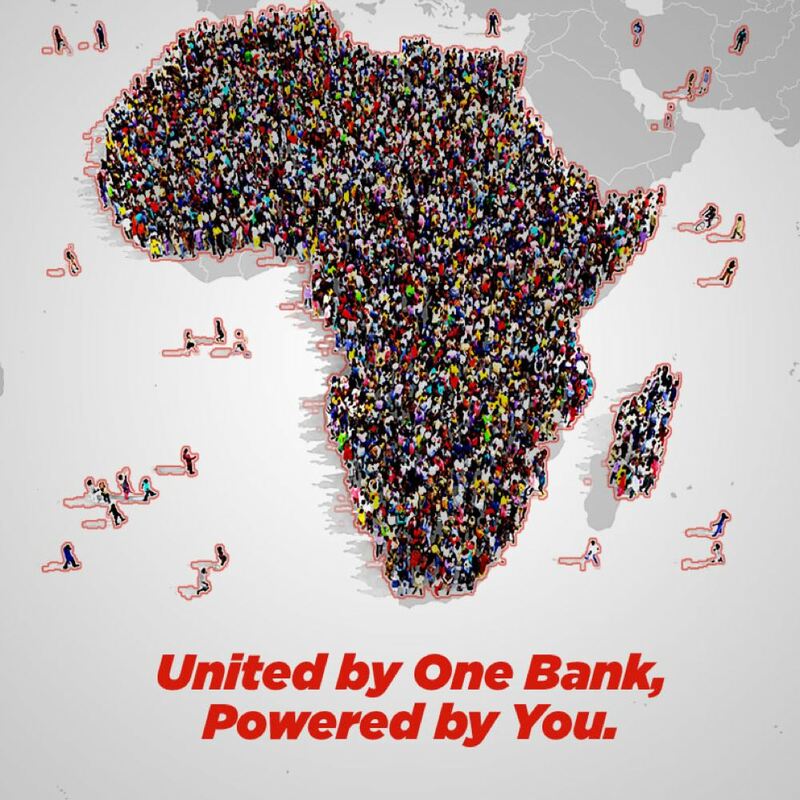 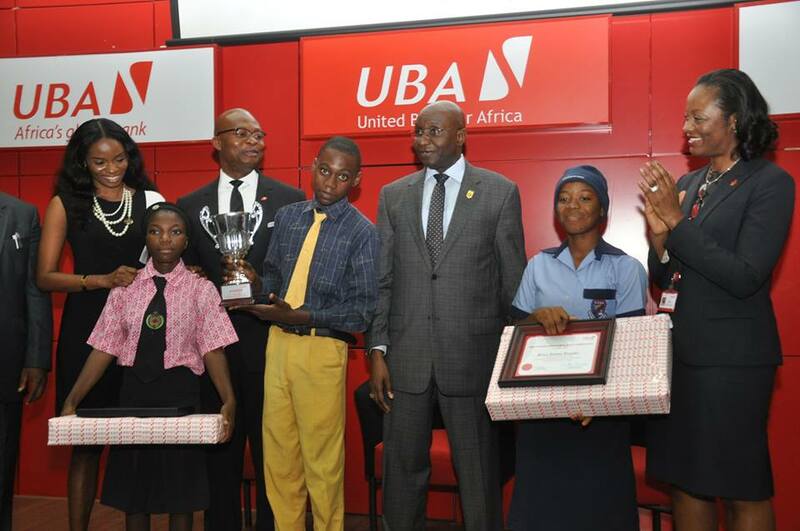 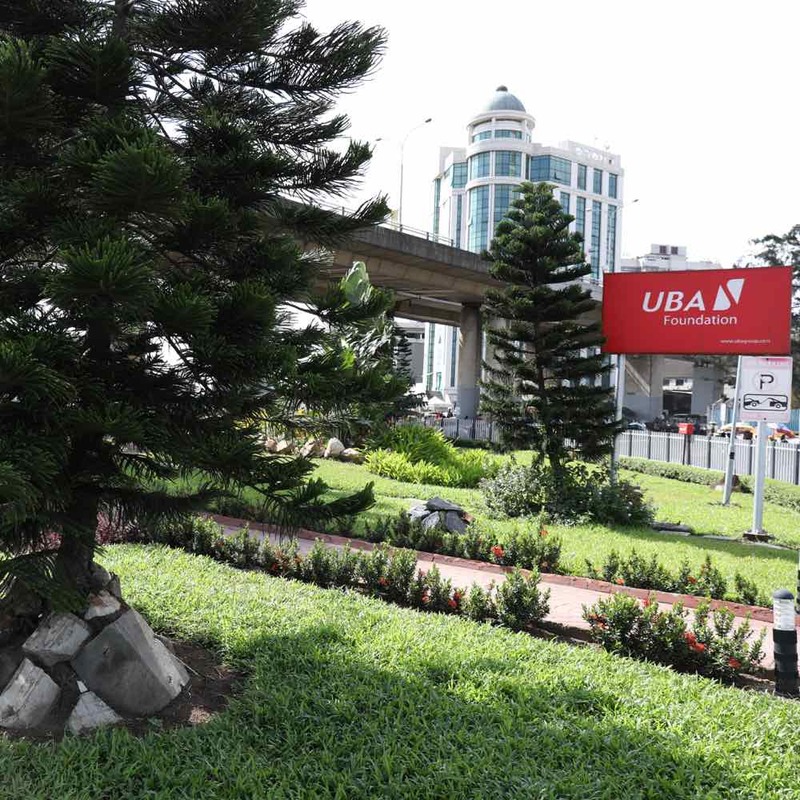 In May 2008, UBA Foundation joined a group of elite financial institutions who signed on to the United Nations Environment Program Finance Initiative (UNEP FI) Statement. 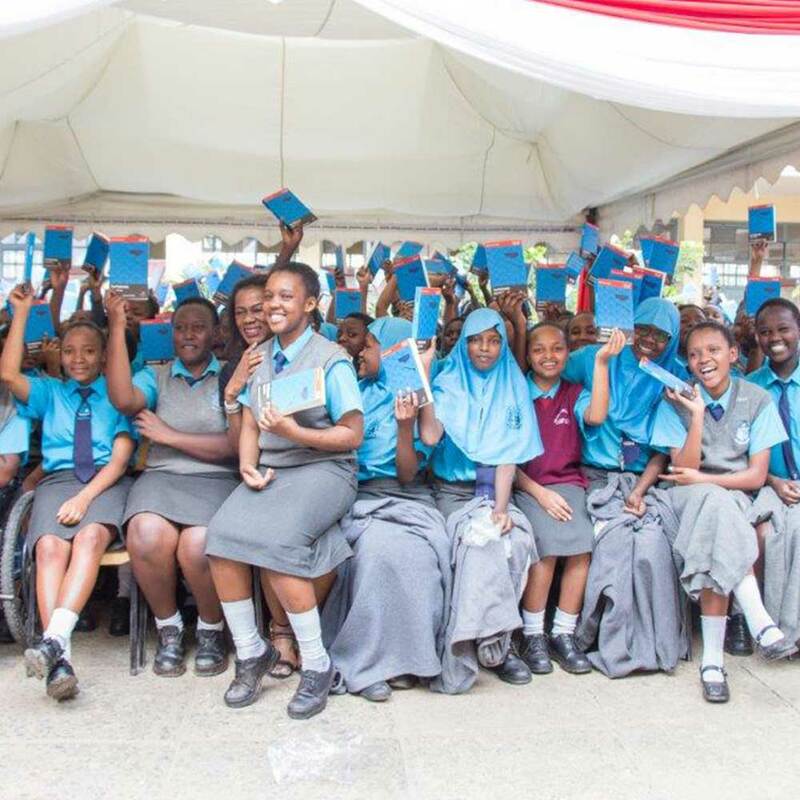 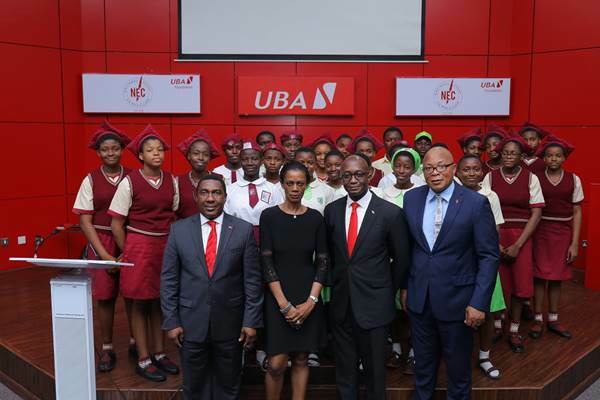 Through this, we have pledged our commitment to improving the environment and promoting sustainable development by forging best practice throughout the industry. 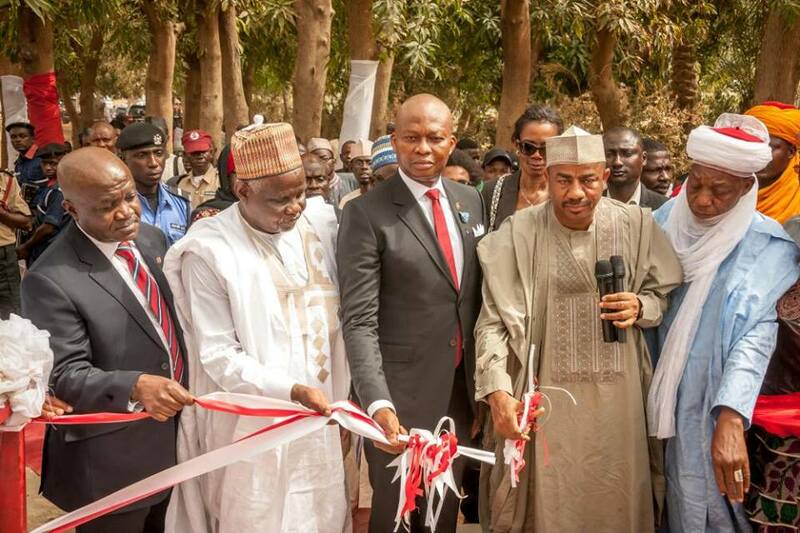 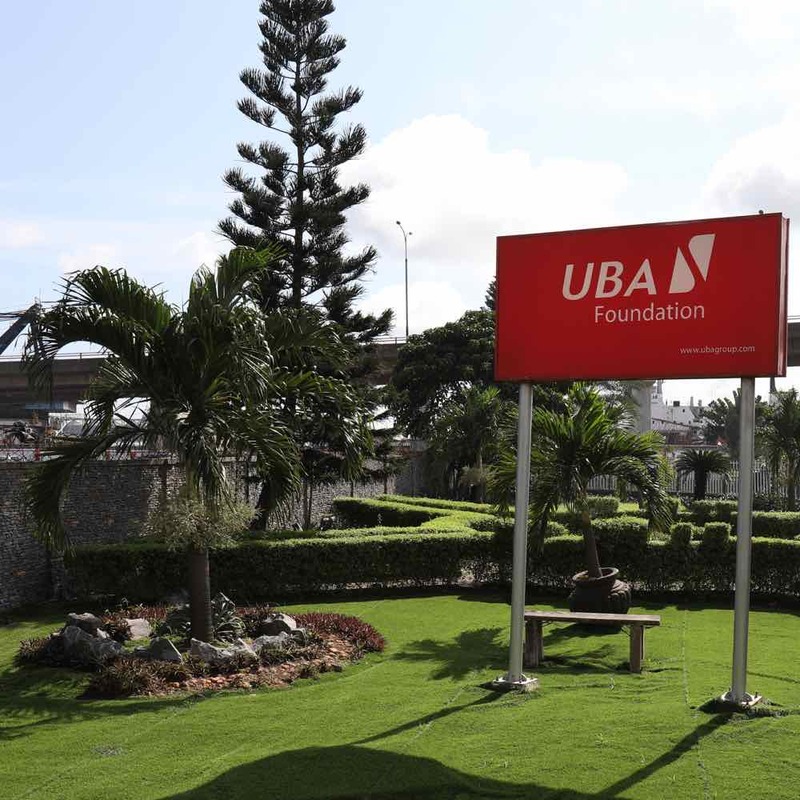 The Foundation maintains five gardens across Nigeria. 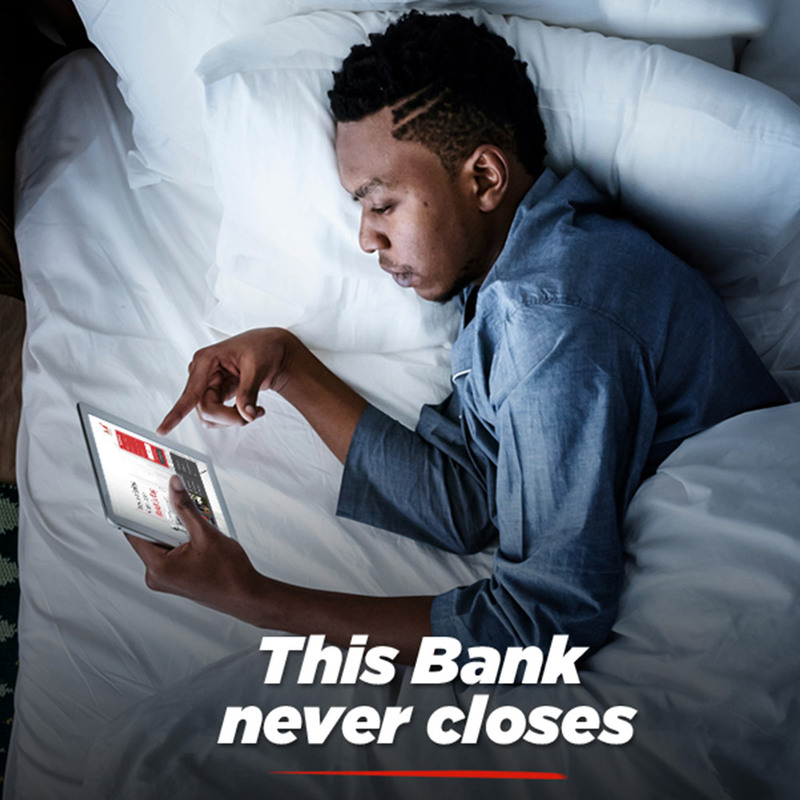 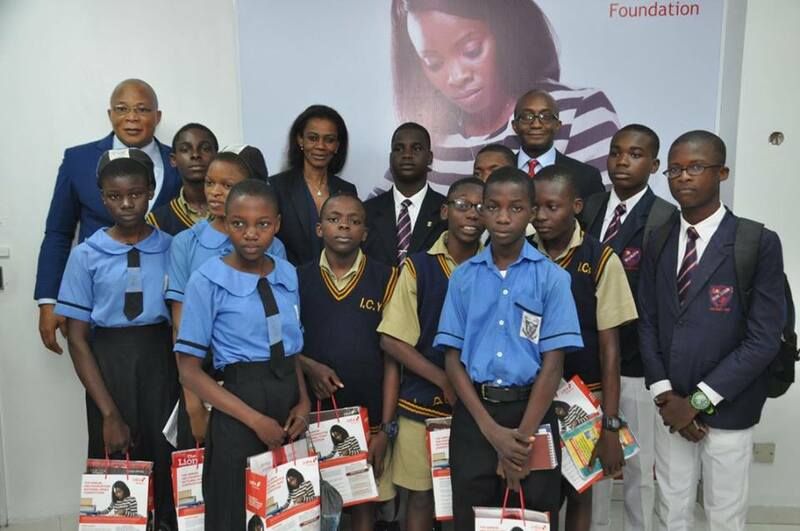 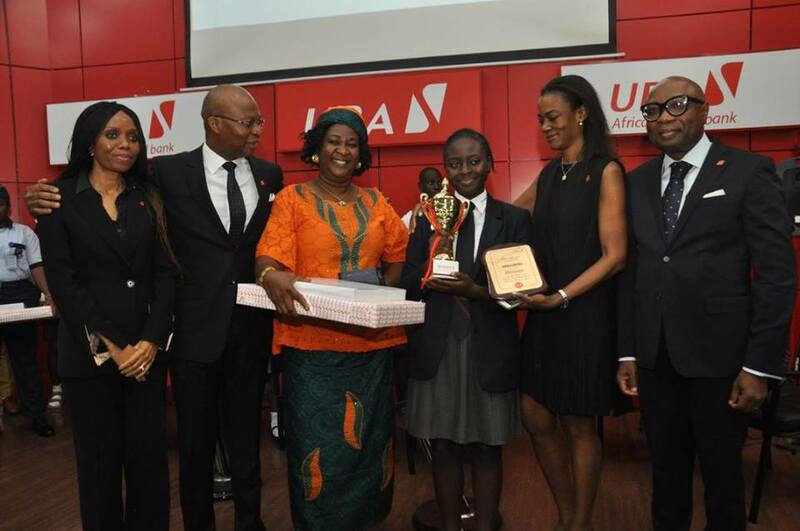 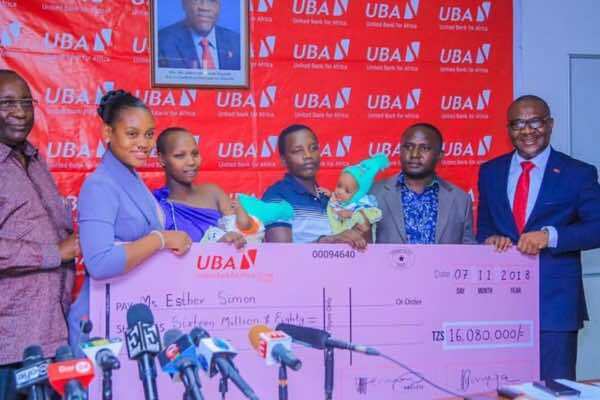 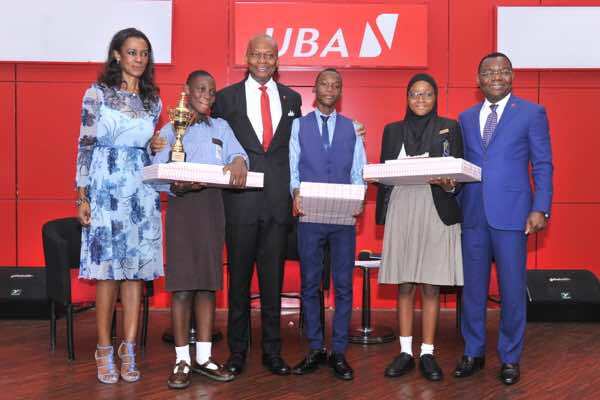 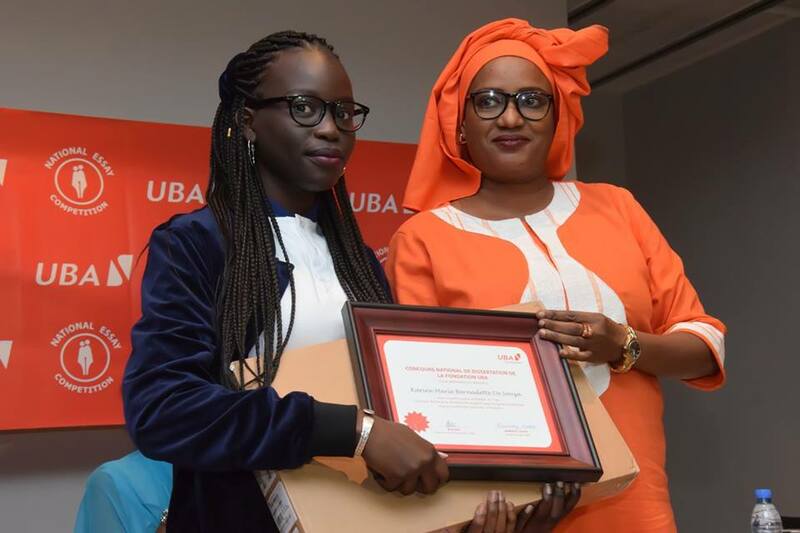 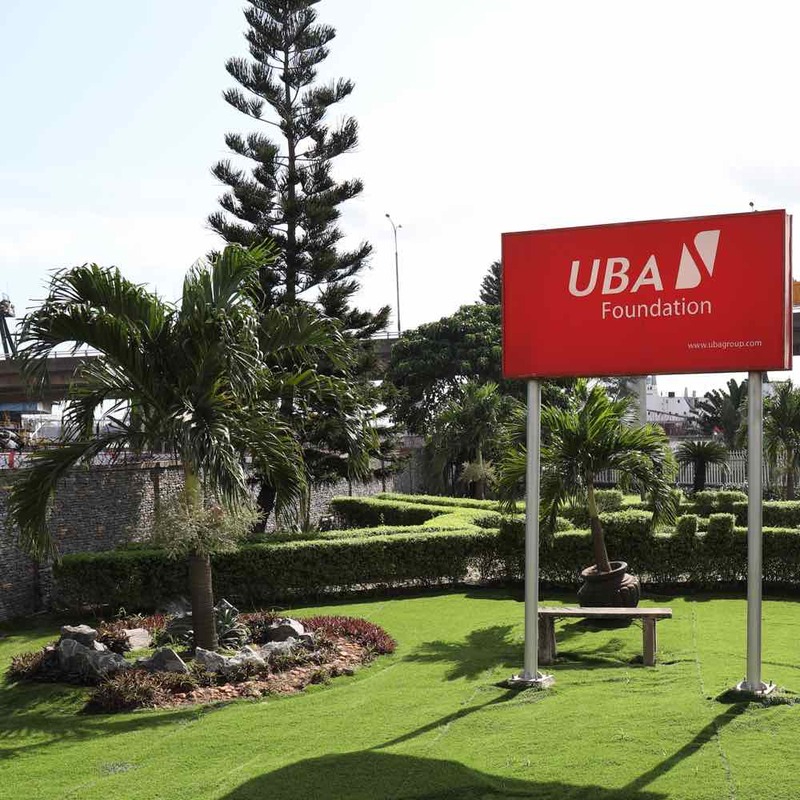 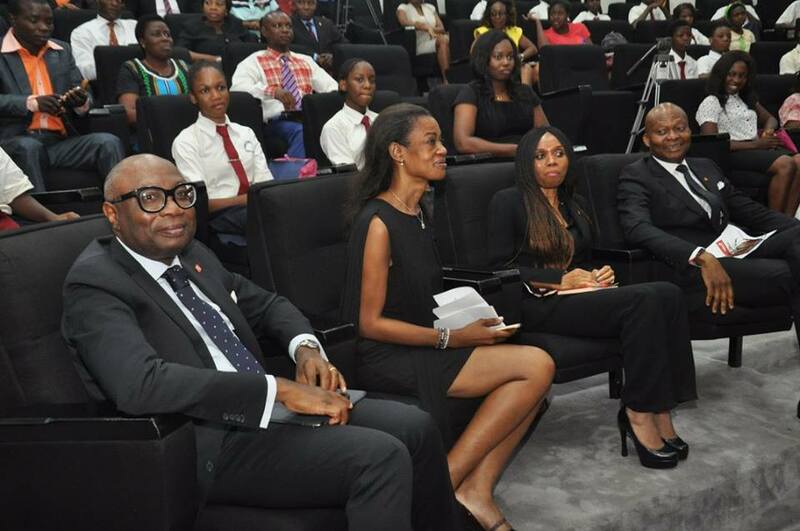 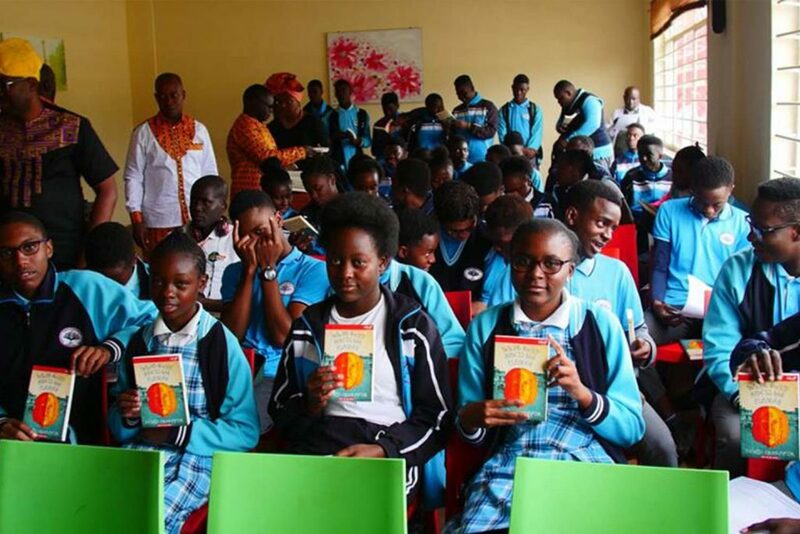 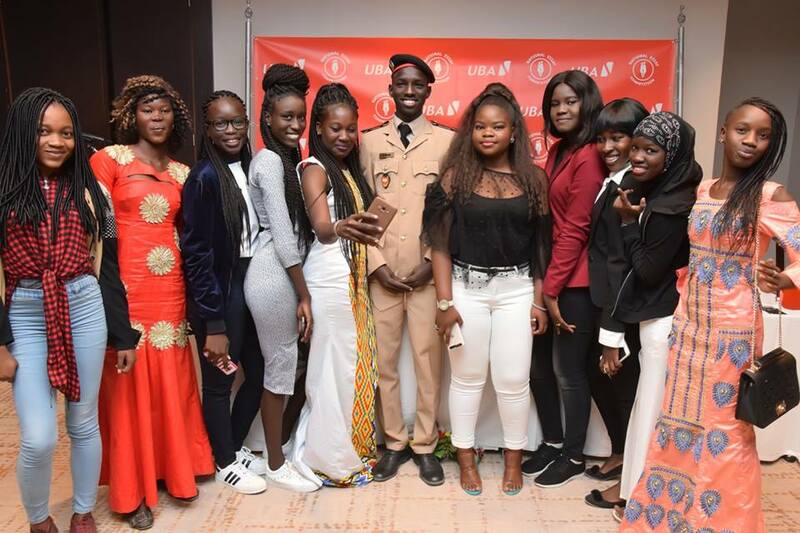 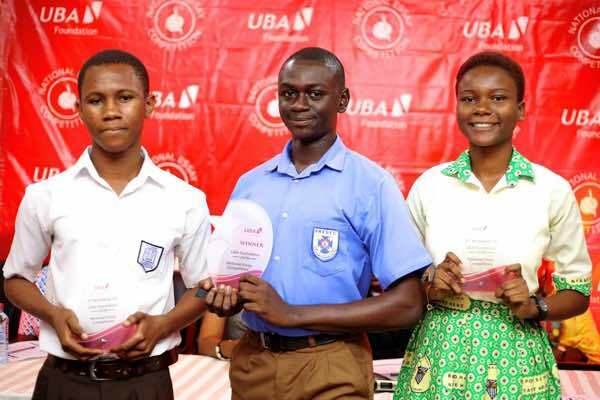 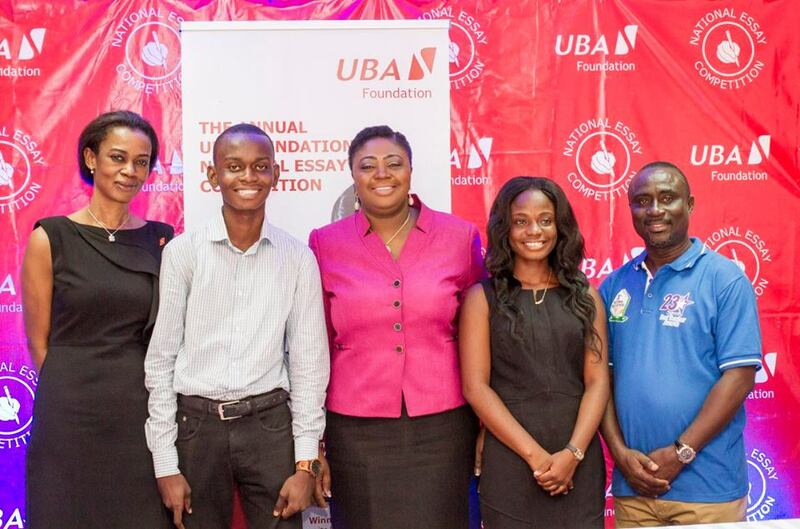 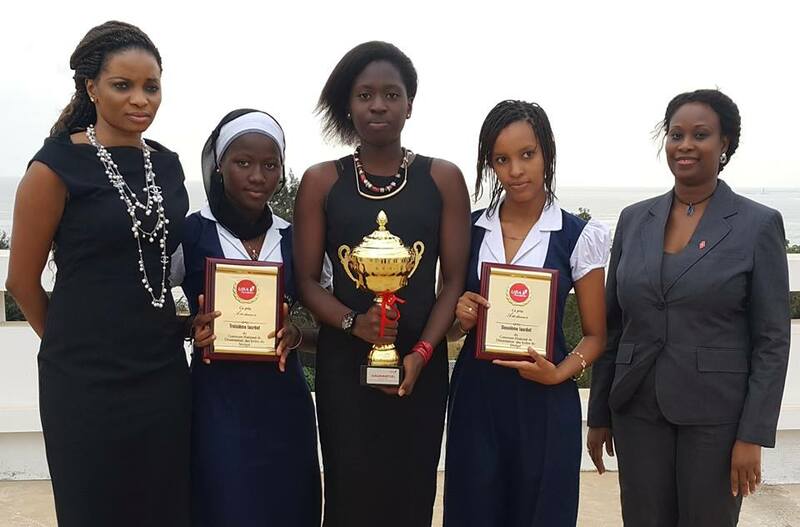 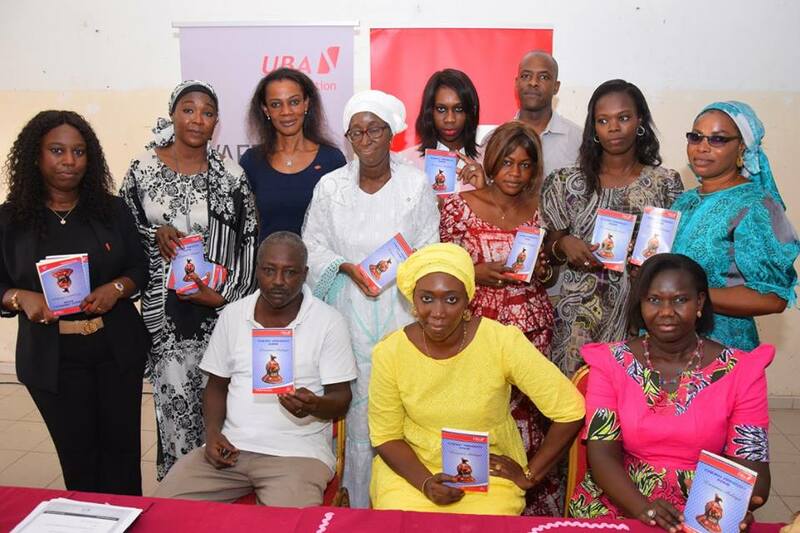 Apart from the aesthetic value associated with projects in this focus area, UBA Foundation also creates employment opportunities for twenty five youths every year and this has been done over a five year period. 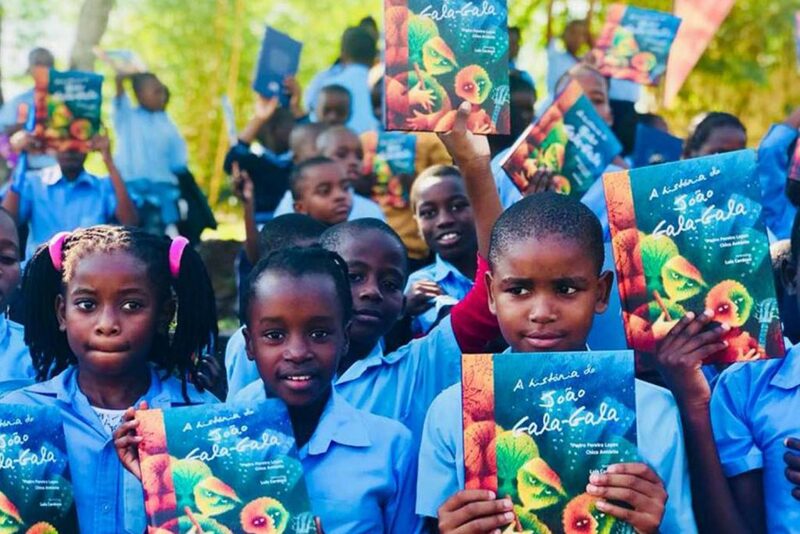 Most of the staff sponsor their own education through the income they earn and the flexibility of their work schedule.